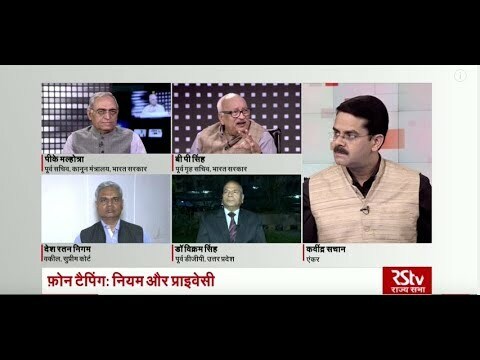 Has the Right to Information Act been weakened? 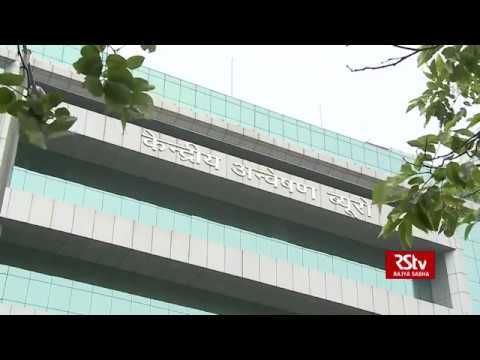 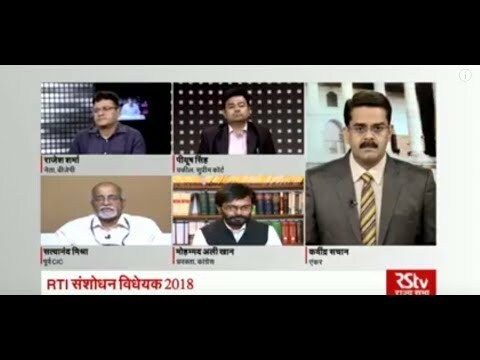 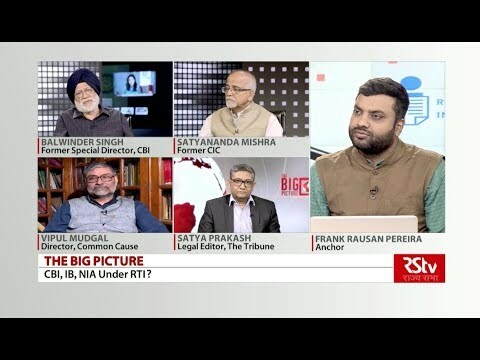 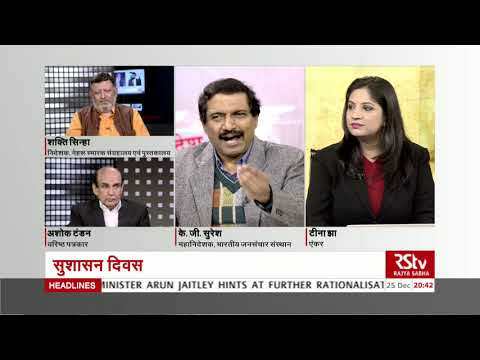 The Big Picture - CBI, IB, NIA Under RTI? 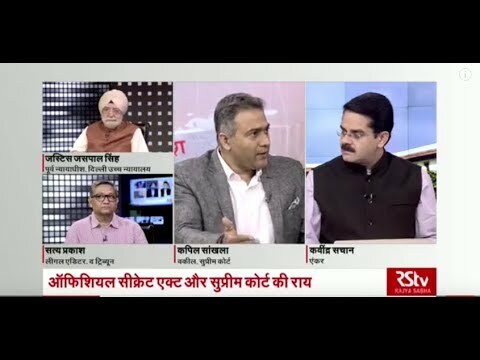 How is the CBI chief elected?